Make memories with family and friends alike when you stay with us at Summerchase in Orange Beach, Alabama! 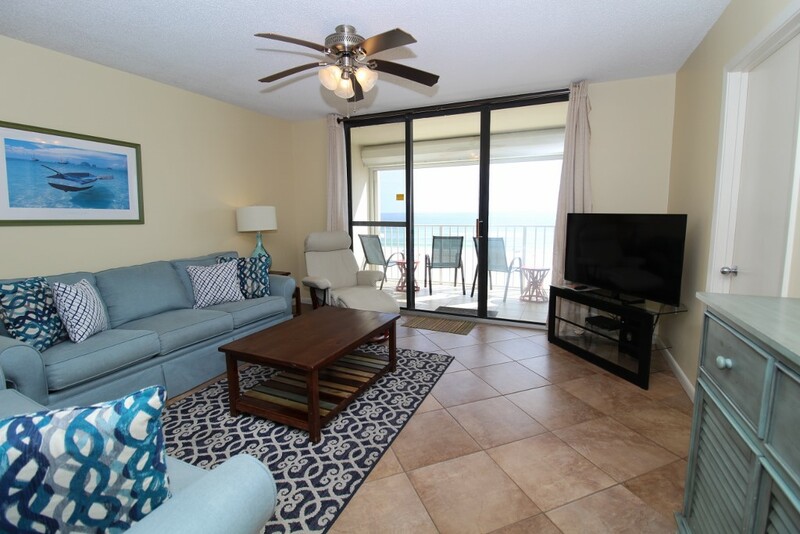 Summerchase is situated on the picturesque Alabama Gulf Coast, offering everything a traveler needs to enjoy an exciting yet relaxing vacation. Orange Beach and the surrounding areas feature amazing activities and recreation that you simply can't miss! Located in the heart of Orange Beach, Summerchase is just a short drive from the best restaurants, shops and nightlife on the island. Luxury Coastal Vacations is the premier rental company in Perdido Key, offering you luxury extras like fine linens, oversize 100% cotton bath towel sets, and deluxe bath amenities. Luxury Coastal Vacations also offers 24 hour local support to make sure your stay enjoyable and stress-free. Summerchase offers the perfect blend of relaxation & recreation. Book today and experience the vacation of your dreams!